The 1000 tons Grain Storage Silos could be designed as Hopper Bottom Silo or Flat Bottom Silo with Ripple steel sheets bolted together,the Grail Silo equipped with temperature measurement system,Ventilation system,level indicator,draft fan,then the user can know well the grain state inside the silo , since it's a flat bottom bin, different like the Hopper Bottom Grain Silo, so we equipped the Sweep Auger on the Silo bottom to discharge the grain outside. Looking for ideal Grain Storage Silos Manufacturer & supplier ? We have a wide selection at great prices to help you get creative. 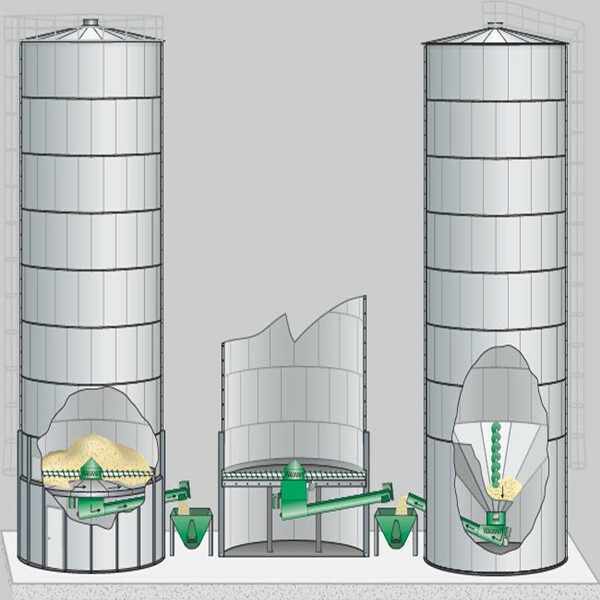 All the Silo For Grain Storage are quality guaranteed. 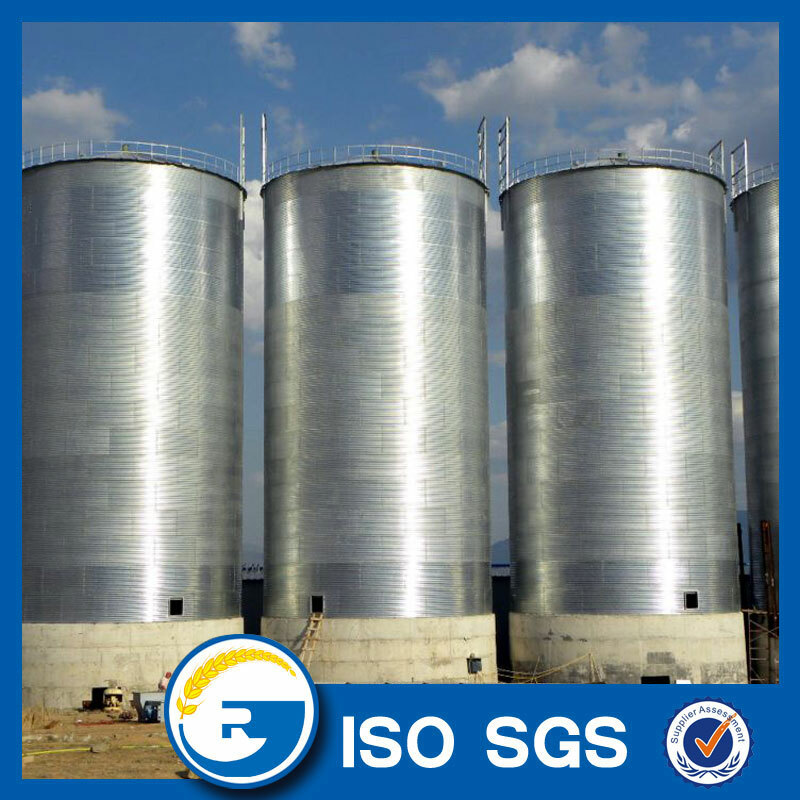 We are China Origin Factory of Storage Grain Silos. If you have any question, please feel free to contact us.